Jordan Air Jordan 12 "Gym Red"
A Chicago Bulls-themed colorway, the Air Jordan 12 "Gym Red" will feature a tonal red colorway with the Jumpman branding seen in black. Release date is Nov. 24, 2018 at a retail price of $190. 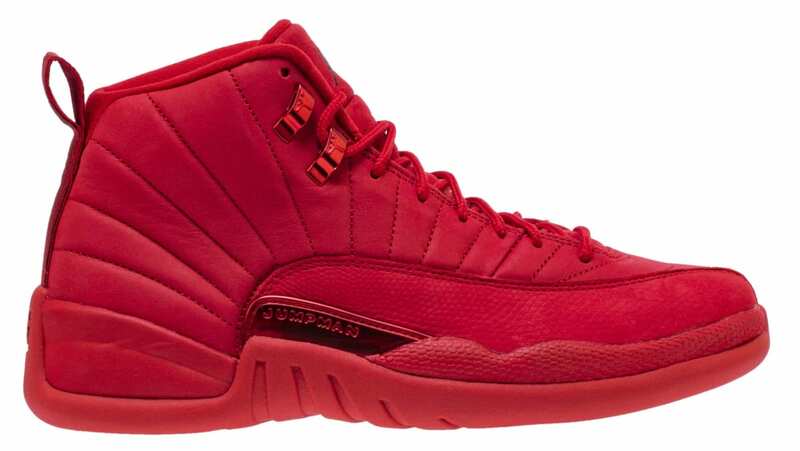 News Air Jordan 12 "Gym Red"